This durable inline hose thread filter has a 120 mesh cleanable screen. 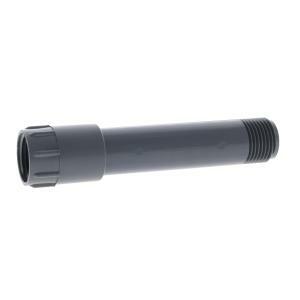 Can be easily incorporated into any drip system with hose thread components. Non swivel FHT inlet, MHT outlet.